Here’s a look back at past winners and the books that made that year’s shortlist. You’ll also find our Jury from each award season. 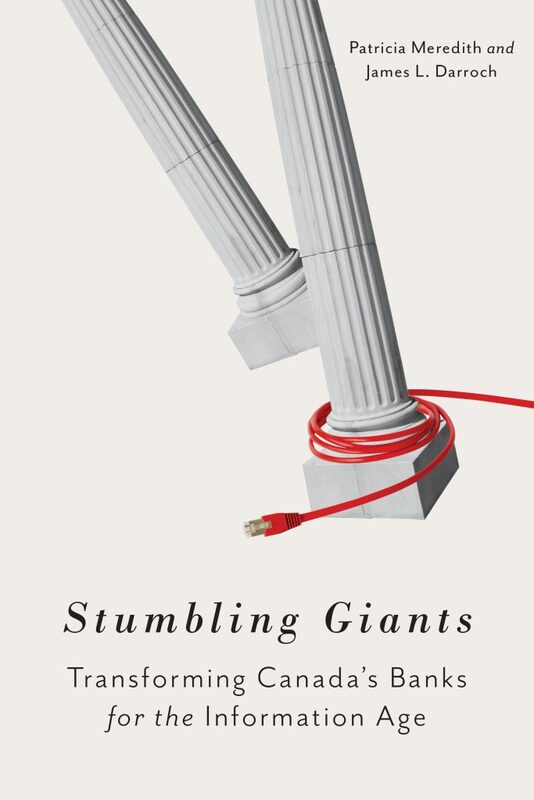 In this timely and original book, Meredith and Darroch argue that Canadian banks are ignoring the dramatic and disruptive effects of info-tech changes that are threatening their very existence. The book is a policy manifesto, developing a compelling case for the need for fundamental change from the branch-focused business model of current Canadian banking, to a model that conforms to the habits of the mobile-app era. The authors present a cohesive set of recommendations– including inclusivity, responsible governance and technological foresight — to put Canadian banks on track to deal with the challenges and opportunities offered by the fintech age. This book will be of interest to the general reader given the sector’s significance, but it is essential reading for every corporate and bank board member in Canada. Ground breaking, rigorous and original research into the impact of the Charter of Rights and Freedoms on French language rights in Quebec. 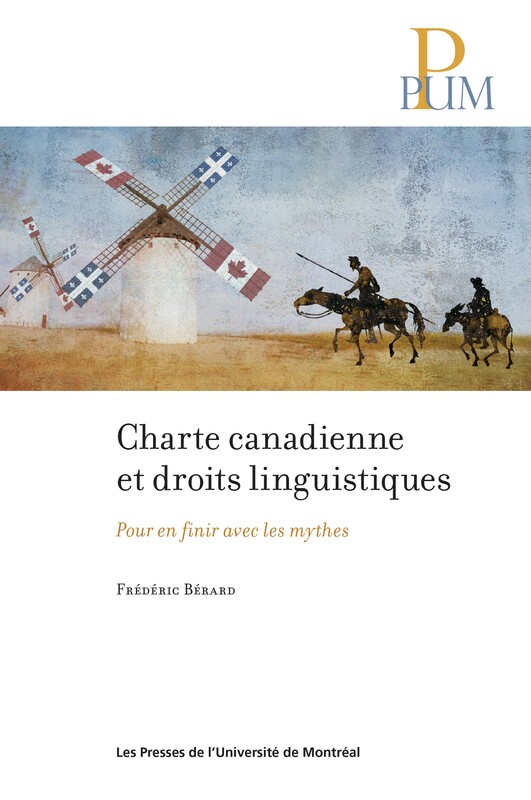 This book displays a very high standard of scholarship in its mission to demonstrate that there has been no systematic bias arising from the Canadian Charter against French language rights in Quebec. Moreover; if there has been any tilt, it has been to disfavour Quebec Anglophones. A remarkable piece of legal interpretation and analysis from the viewpoint of Canadian unity, and an important book for Canadians to read. The challenges to education posed by the all-enveloping environment of information technology and the need to instill social-emotional learning constitute one of the most important sets of public policy issues facing the country. The authors argue that educational reform needs to go beyond the harmful and polarizing debates between a return to basics versus the development of creativity and problem-solving skills. The book outlines a set of principles that should guide educational reforms and provides concrete examples of how those principles have been implemented. 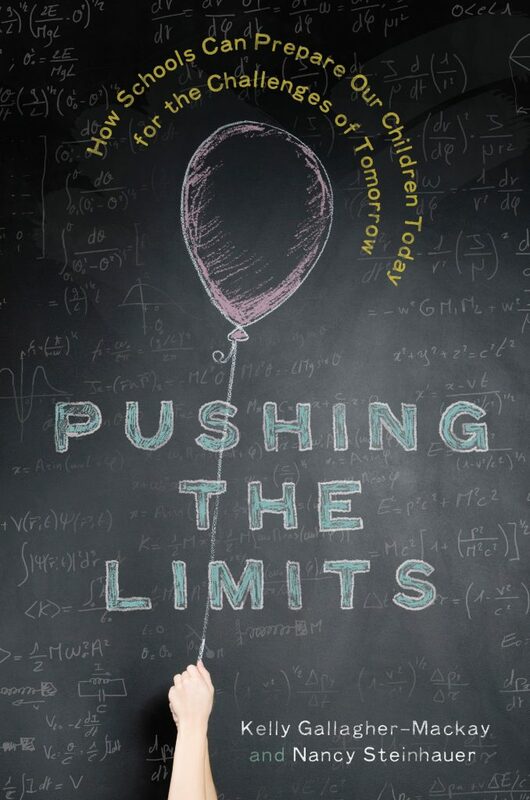 Teachers, educators and parents would all benefit from reading this book. 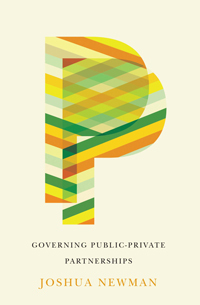 The recent establishment of the Canada Infrastructure Bank has led to heightened discussion around public-private partnerships (PPPs) and this book makes an important and original contribution to our understanding to how PPP’s should be governed. Newman successfully makes the connection between the theory of what the state should do and the practical details of what the state can do in establishing contracts with private companies to deliver goods and services to the public. While his focus is on one comparative case study, Newman successfully draws from his novel analysis of principles and practices to draw conclusions that can be applied generally. Infrastructure resilience is of key public policy importance. Rare but high-impact events — terrorist attacks, natural disasters, pandemics — exert an enormous influence on the public perception both of risk itself and of the responsibility of government to mitigate risk. The authors use an excellent interdisciplinary approach – weaving insights from economics, politics, psychology and sociology to show how risks are perceived, regulated and managed. 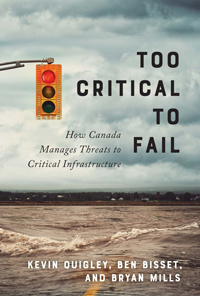 Too Critical to Fail is a valuable source of rigorous research, analysis and information on how Canadian governments seek to manage for “black swan” events: the authors provide two in-depth cases studies of the chemical and transport regimes in Canada, which add to the richness and nuance of their arguments. Dr. Eva Busza is Vice-President, Research and Programs, at the Asia Pacific Foundation of Canada. Prior to joining the foundation, she was Director of Policy and Strategic Planning for UN Secretary-General Ban Ki-moon. Ms. Busza holds a Ph.D. from Stanford University and a Master’s degree from the University of British Columbia. In addition to teaching in the Department of Government at the College of William and Mary, she has been a research fellow at several universities and institutes including: Columbia University, George Washington University, and the Woodrow Wilson International Center for Scholars.